Three people suspected of being involved in computer software service fraud have been arrested as part of an investigation led by Trading Standards. Police and Trading Standards officers executed entry warrants at the homes of a 64-year-old man and a 34-year-old woman in Birmingham and a 35-year-old man in Swindon. The suspects have been interviewed and released pending further investigation. A 65-year-old woman from Tamworth agreed to be interviewed by Trading Standards officers without the need for arrest. A further suspect remains at large. “Computer software service fraud is an increasing problem with more than 20,000 instances reported to Action Fraud last year*. If you receive an unexpected call from anyone suggesting that there is a problem with your computer, then you should simply hang up. 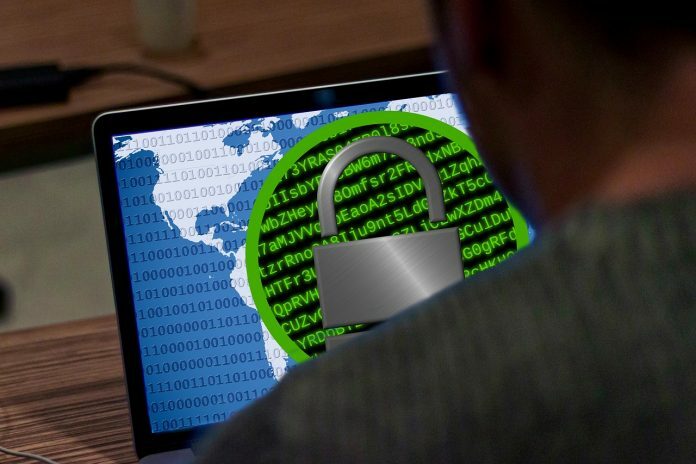 Criminals often claim that computers have been infected with malware, viruses, they may also offer you a refund in connection with your internet service or suggest that your bank account is being targeted by cybercriminals. If you have been a victim of fraud or cybercrime, report it to Action Fraud at actionfraud.police.uk or by calling 0300 123 2040.